1. Shop for college like any other large purchase. Not every school offers the same quality of education; nor does paying more ensure better quality. 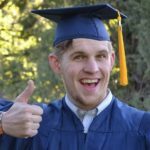 Collegecalc.org lists the best value colleges in America by academic quality per dollar for 2019. Leading the list is the University of North Carolina at Chapel Hill with a quality rating of 95 out of 100 and a cost of $10,936 per year. 2. Compare your field’s average starting salary with the total cost of education. While graduating from MIT might sound impressive, the average four-year cost of about $200,000 doesn’t guarantee any better paying job than graduating from the South Dakota School of Mines & Technology at an average four-year cost of about $82,000. MIT students received average salary offers of $70,300 in 2015 according to Business Insider, while SDSM&T students received $61,346 in 2016. Viewing this another way, the difference in total cost between MIT and SDSM&T is about $118,000. For that you get an extra $9,000 a year in earnings. However, if you apply all of the extra earnings to amortizing the extra $118,000 cost at 5%, it will take you over 20 years to break even. That is not a good deal. 3. Work before and during college and save money for college expenses. Every little bit helps, and research from Berkeley finds that kids who work themselves through college do better academically. 4. Get good grades and apply for as many scholarships as possible. For example, a South Dakota Opportunity Scholarship pays $6,500 over four years. Qualifying is relatively easy, requiring a GPA of 3.00 or better, or ACT composite scores of 24 or higher. 5. Talk about college funding with your parents. Too many families don’t have these important conversations. One child assumed her parents would pay all her college costs, only to painfully discover a month before the first tuition installment was due they were paying nothing. Another assumed he was on his own, worked his way through college, and then learned his parents would have paid all his tuition had he asked them. 7. Consider the importance to you of the traditional college experience, including dorm living, extra-curricular activities, and even finishing in four years. It may be worthwhile to take lighter class loads, work more hours, and graduate in five or six years but without debt. Investing extra time instead of taking on a burden of debt could make financial sense. 8. Before you borrow anything, ask specific questions about repayment schedules and amounts. Consider whether you could afford these payments on the starting salaries in your field. A beginning elementary teacher and a novice engineer may have very different budgets. 9. If you take a year off after high school to work and save for college, have a specific, family-supported plan to make the most of your earnings. For example, you might live rent-free at home with clear agreements about sharing chores and saving perhaps 80% of your pay. 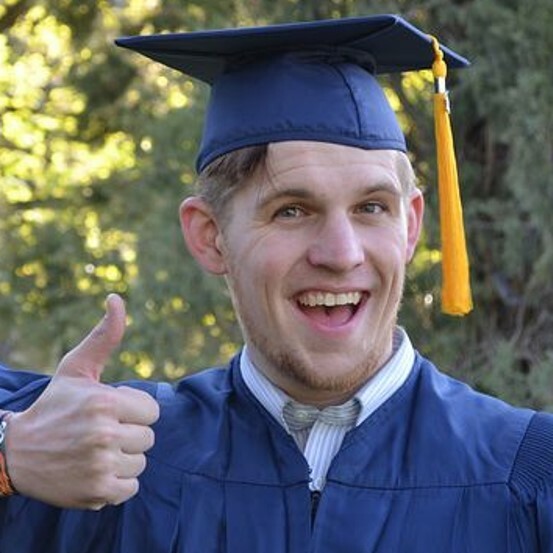 Graduating with little or no college debt is admittedly a challenge. Yet making the effort to earn a debt-free degree is an investment in yourself that will pay valuable benefits for a lifetime.